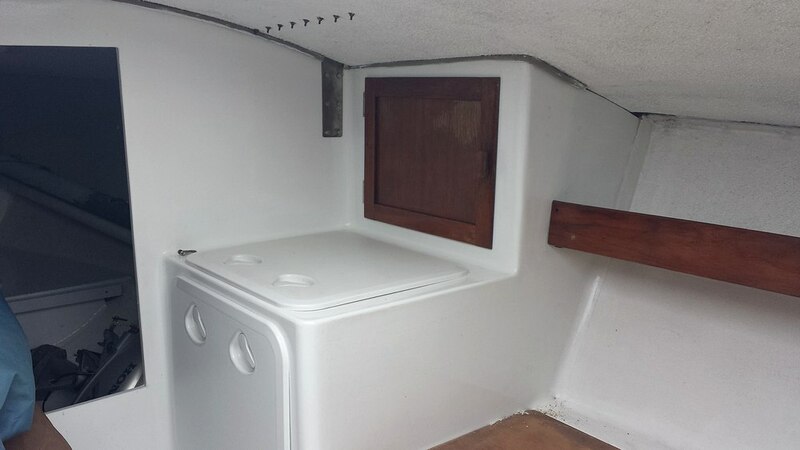 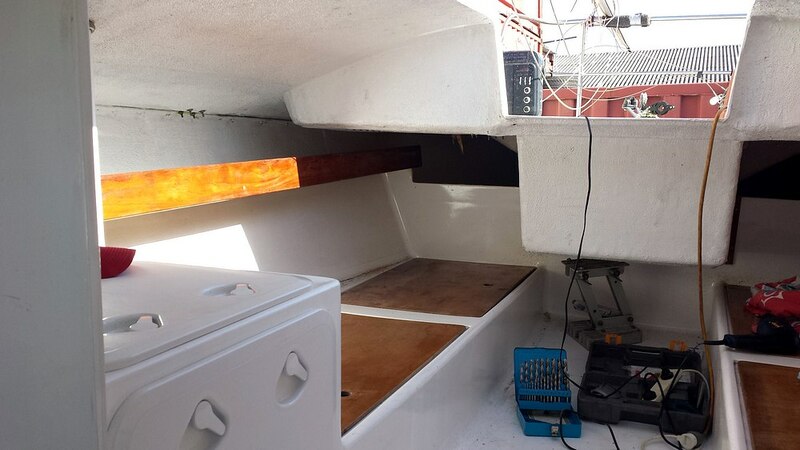 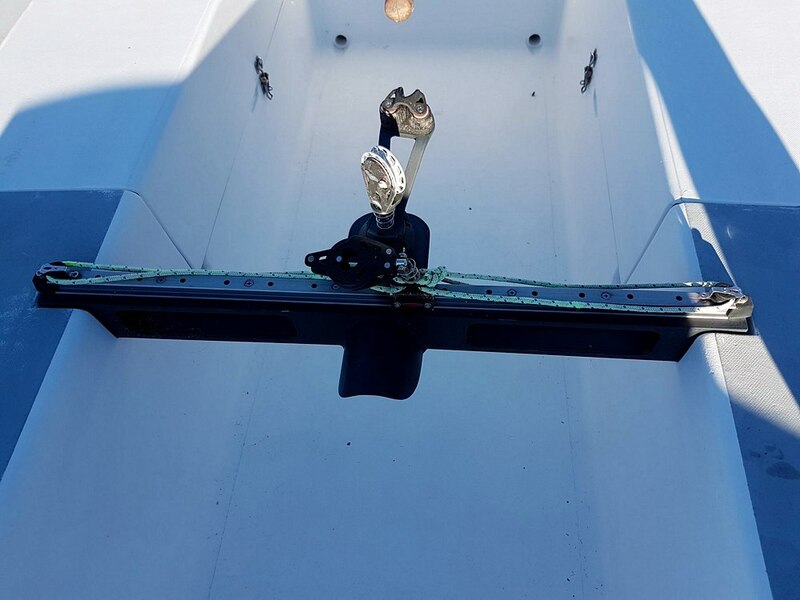 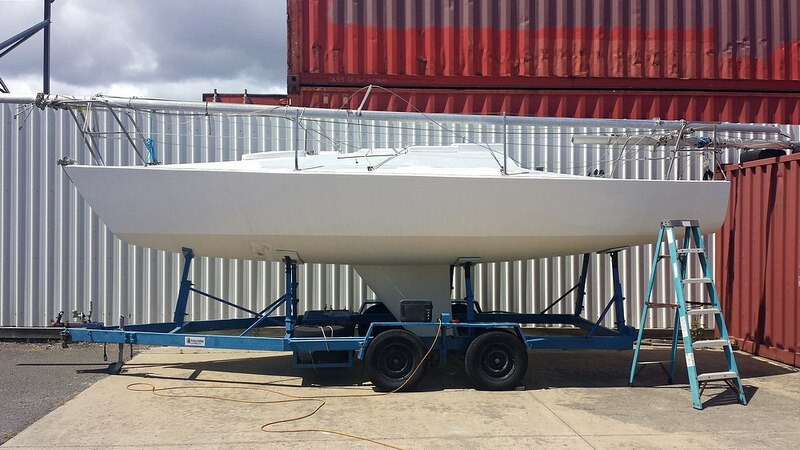 This boat is absolute race ready ! 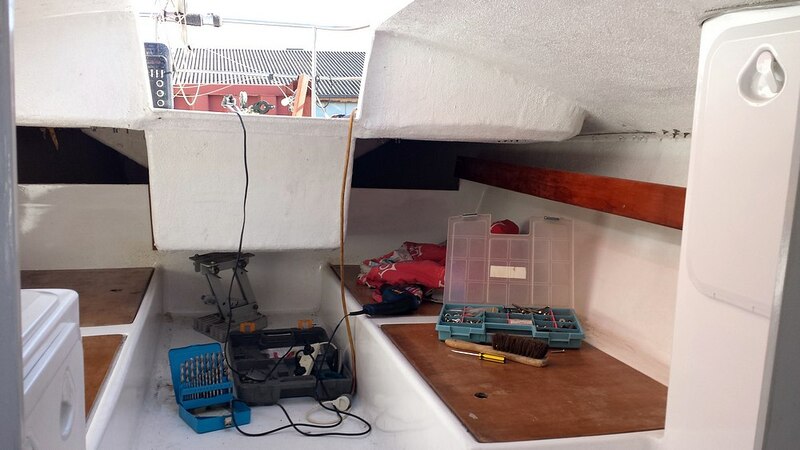 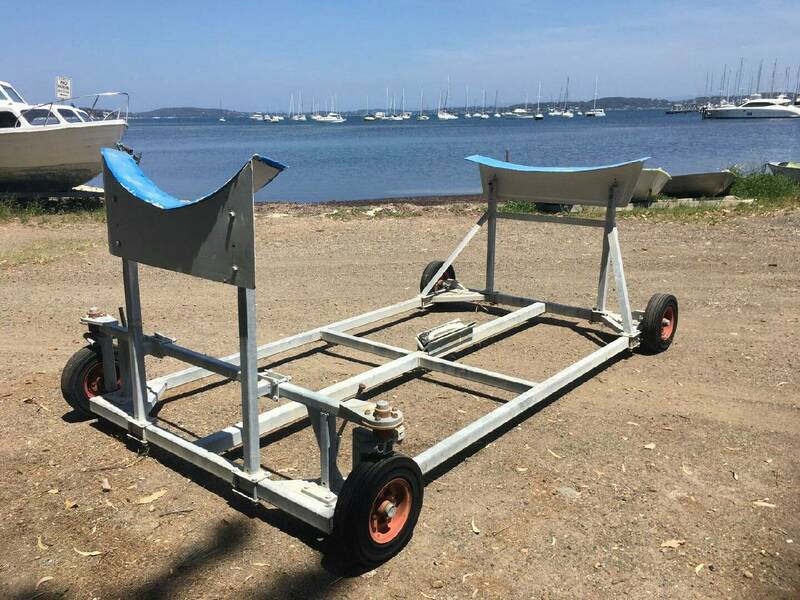 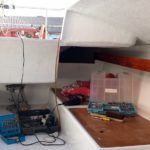 Current National and Victorian Championship Boat. 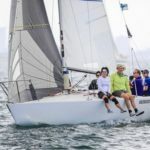 1991 Bashford with an excellent race record. 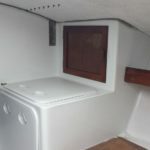 Completely refurbished in 2015. 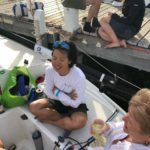 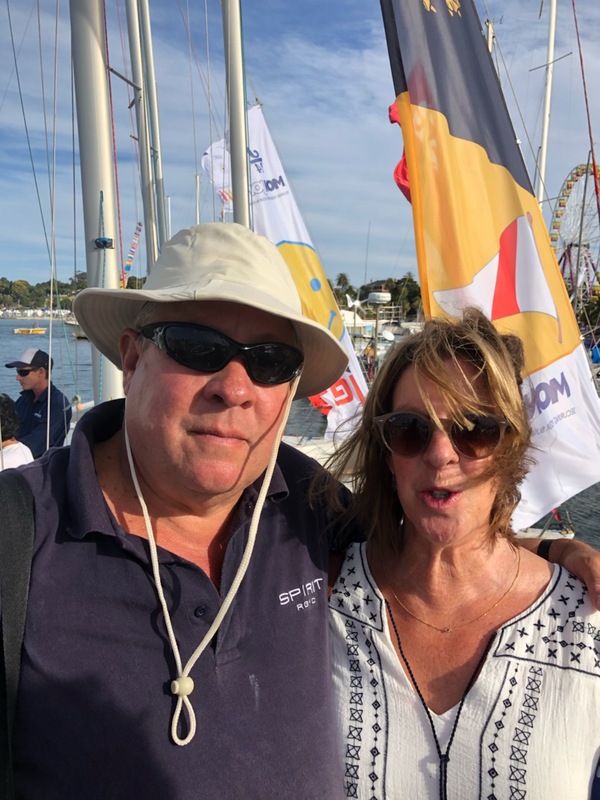 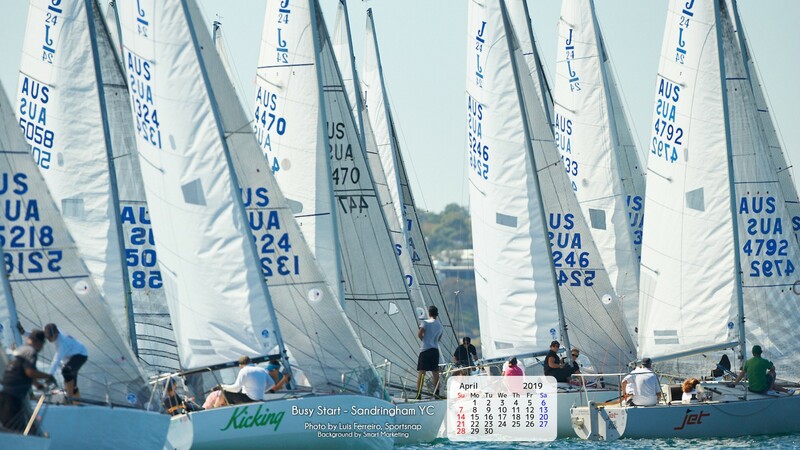 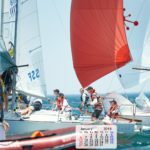 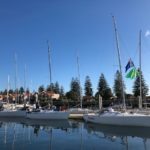 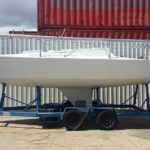 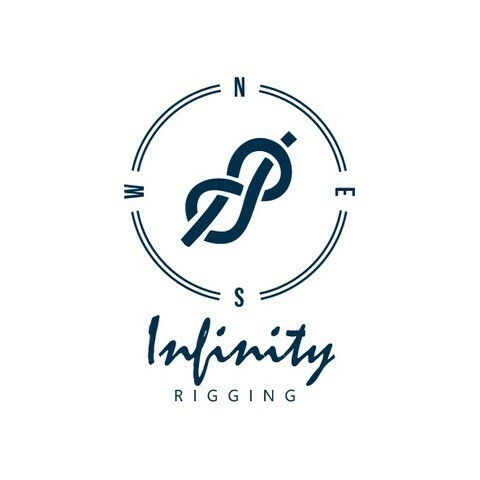 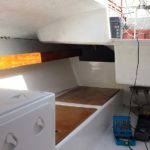 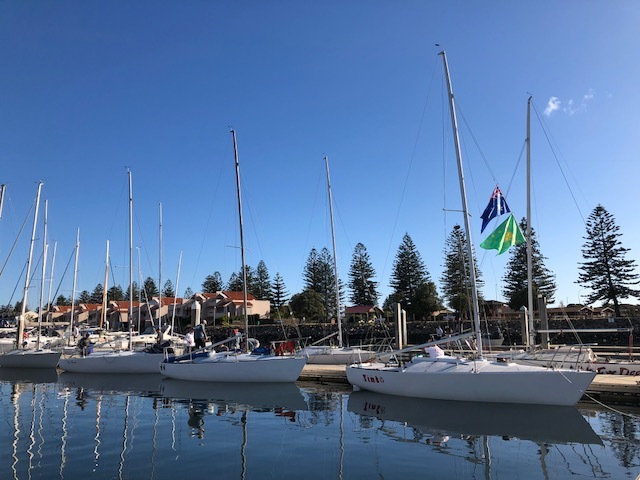 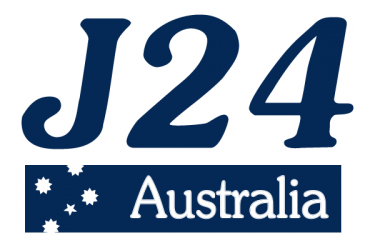 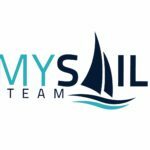 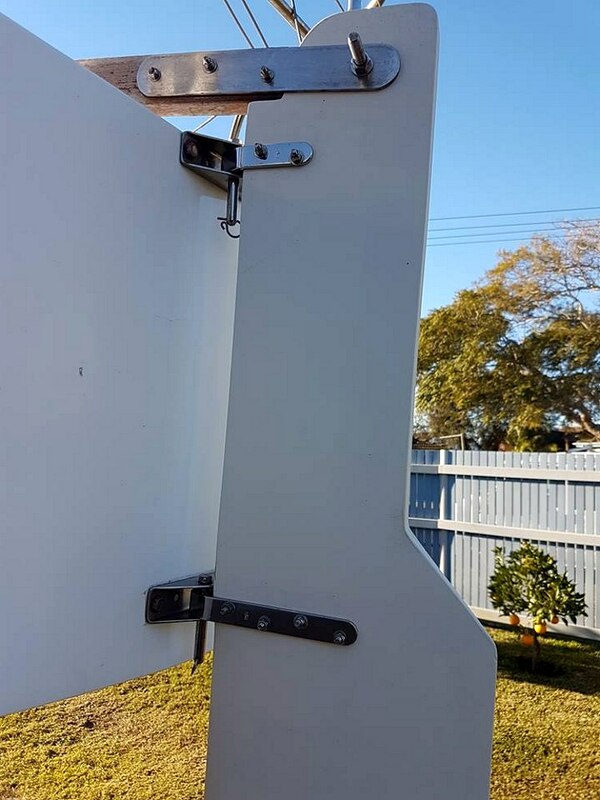 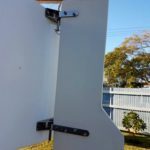 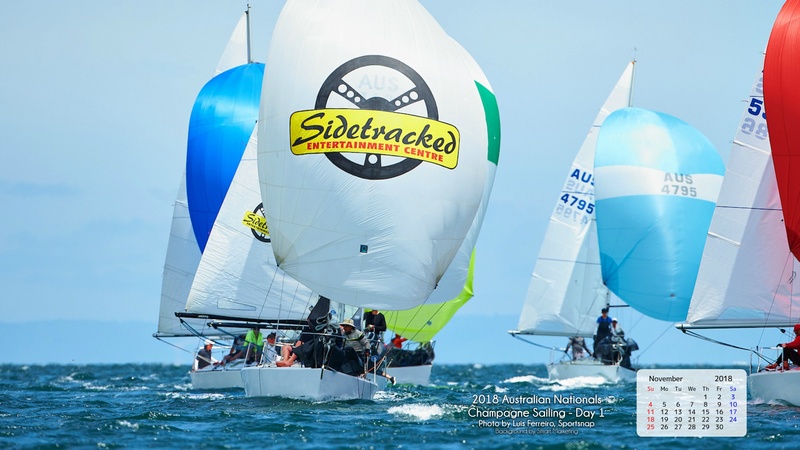 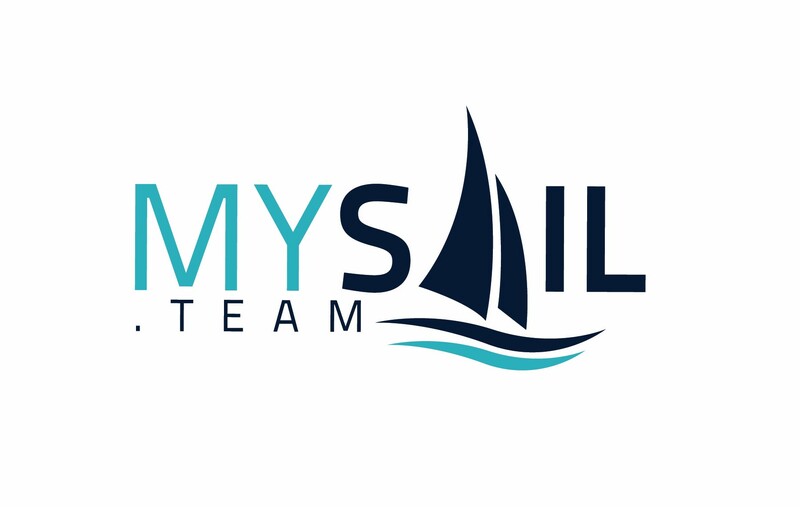 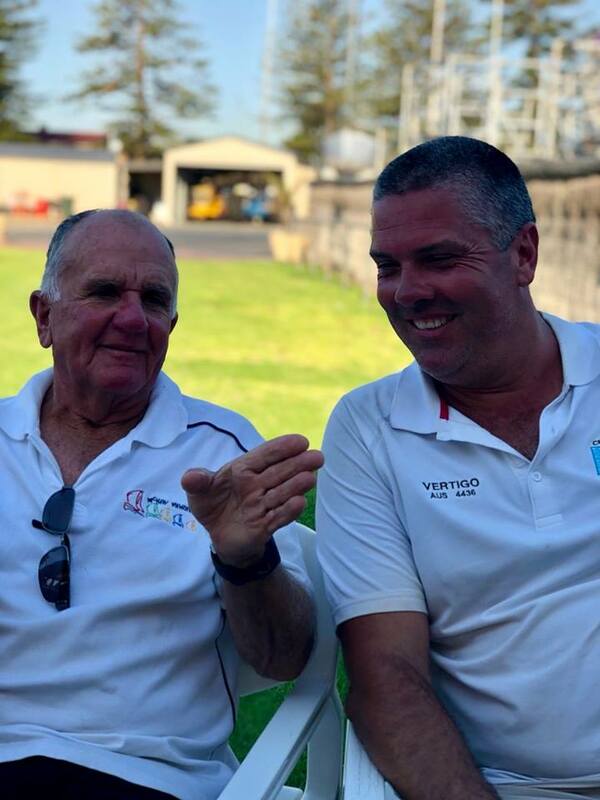 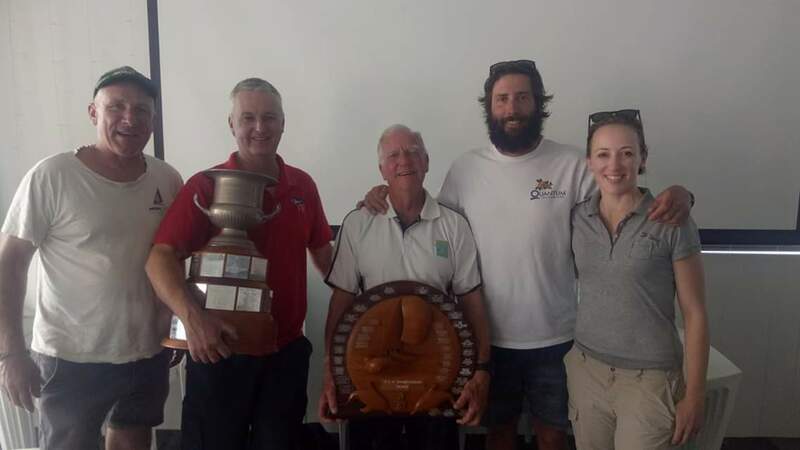 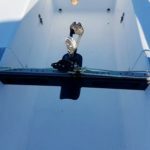 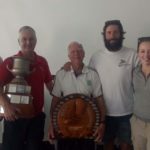 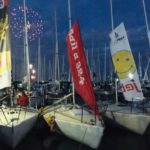 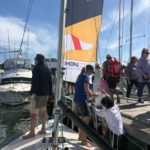 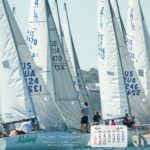 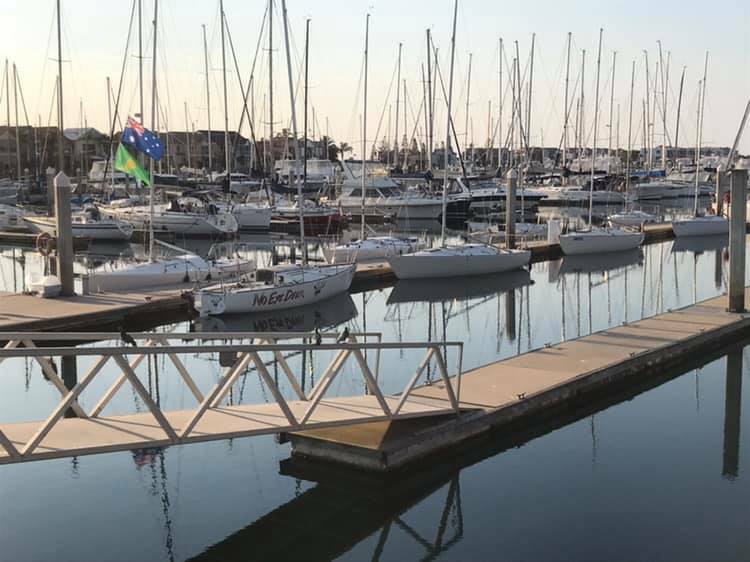 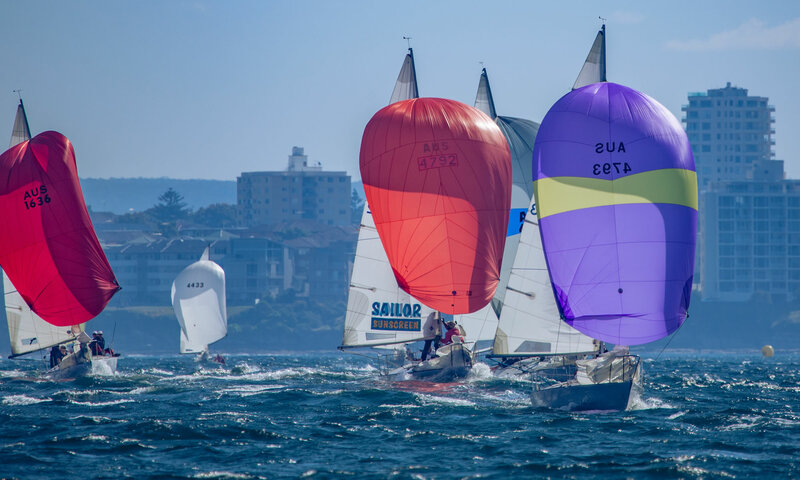 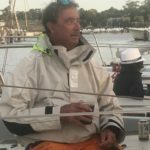 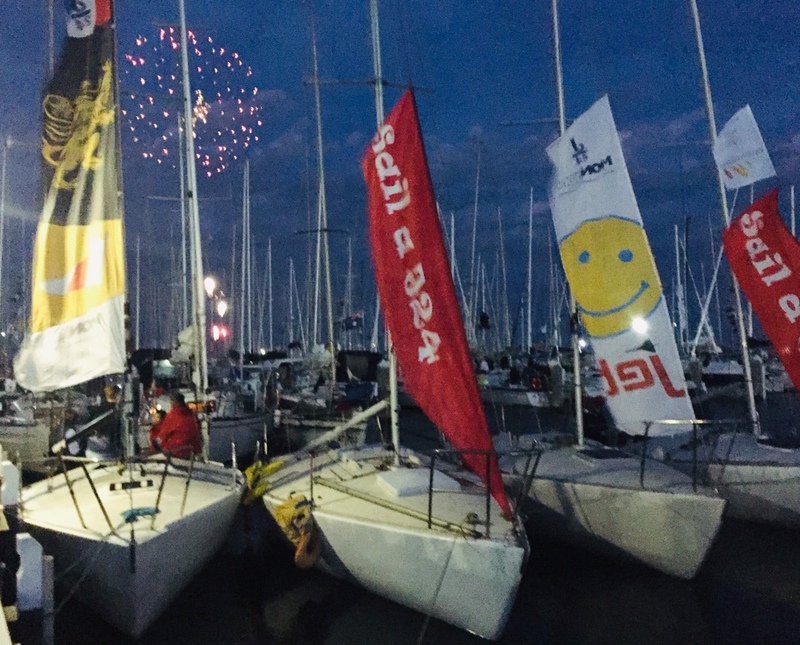 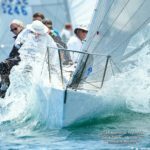 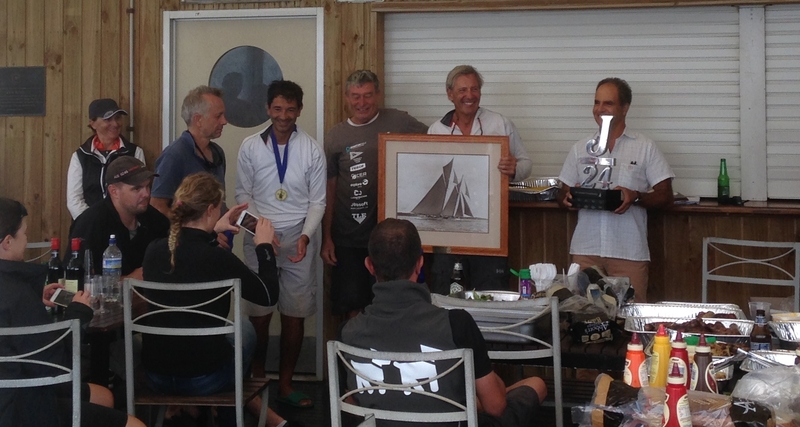 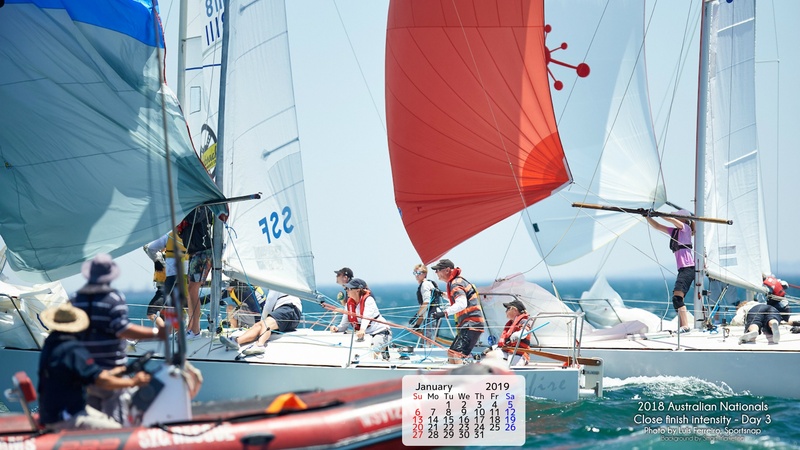 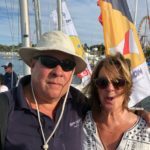 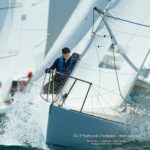 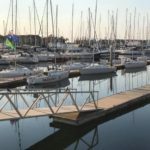 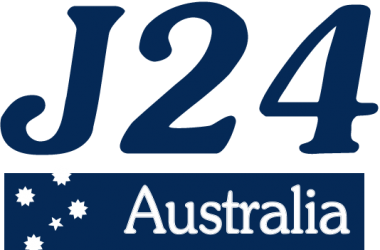 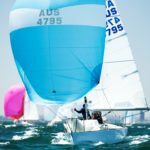 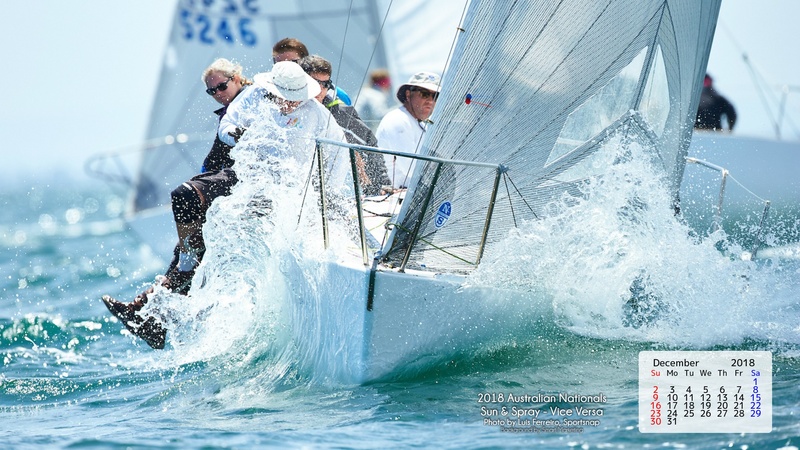 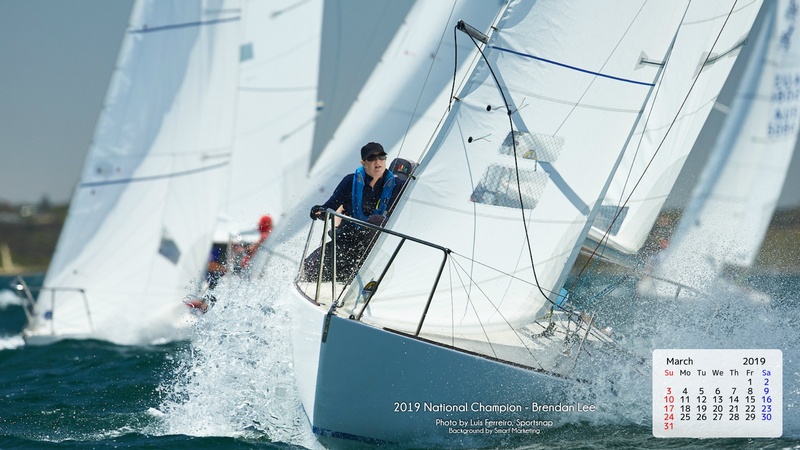 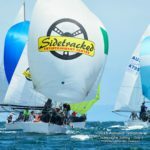 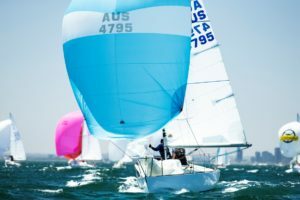 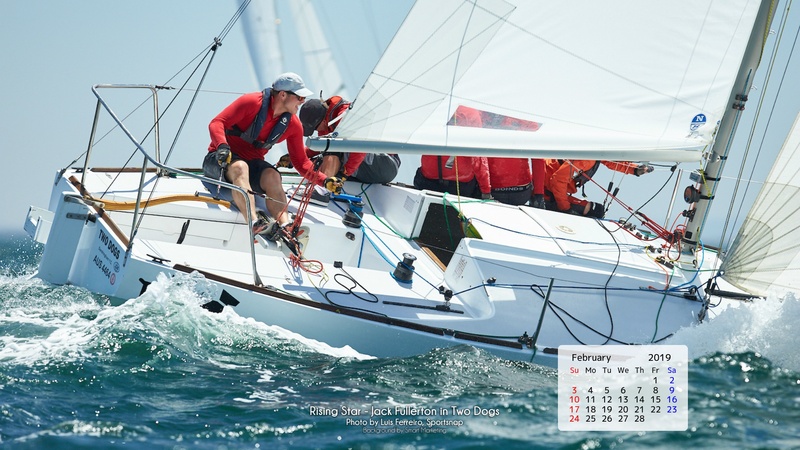 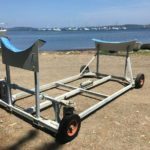 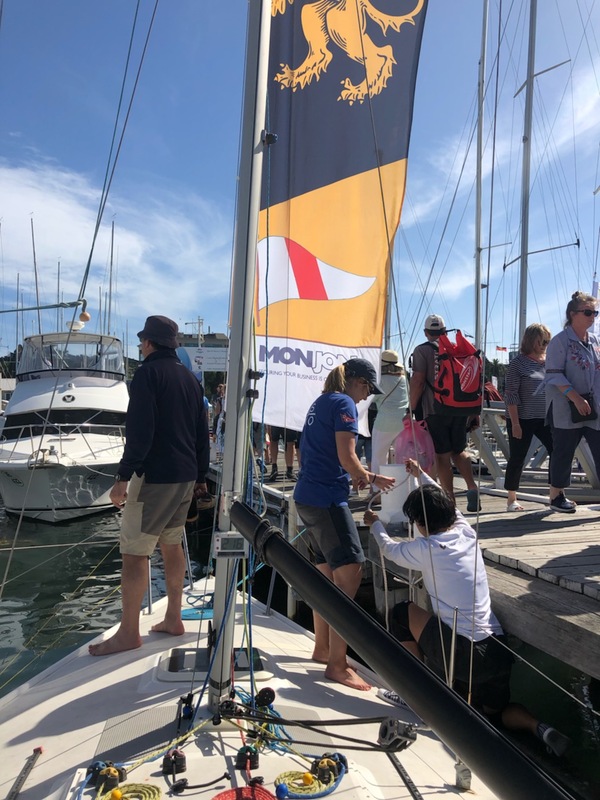 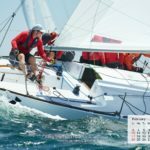 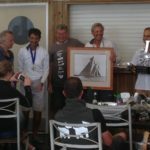 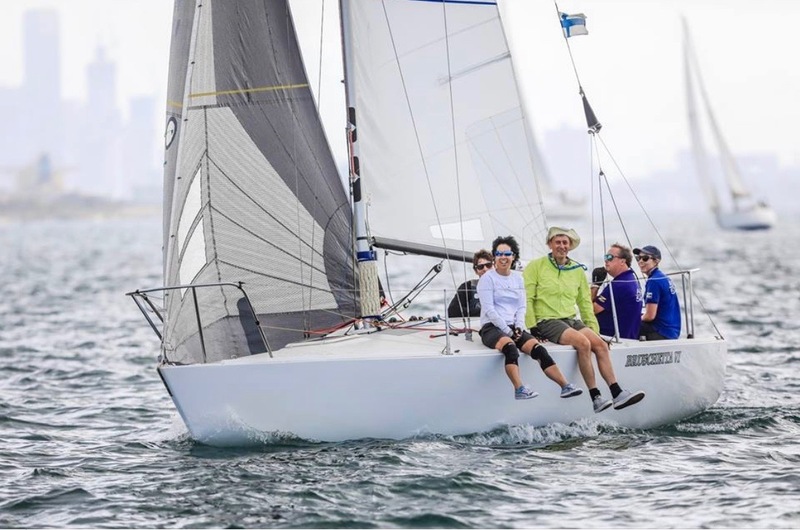 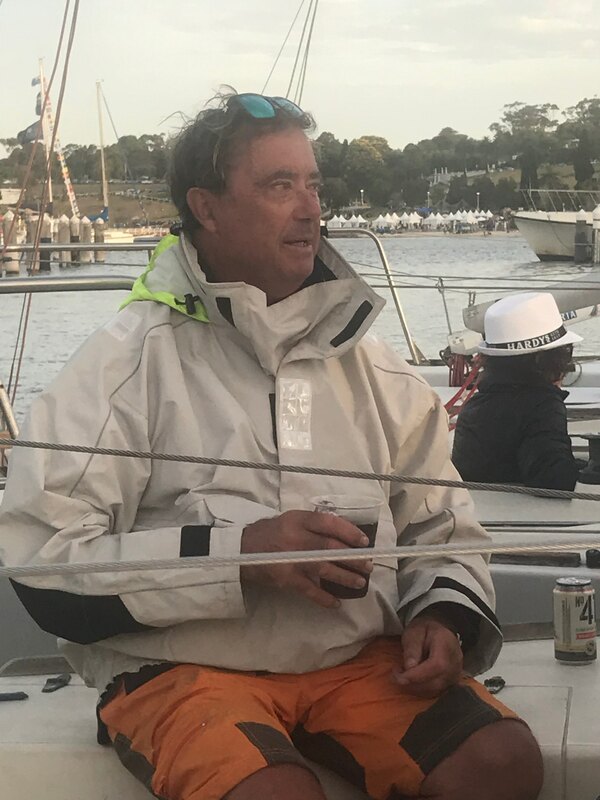 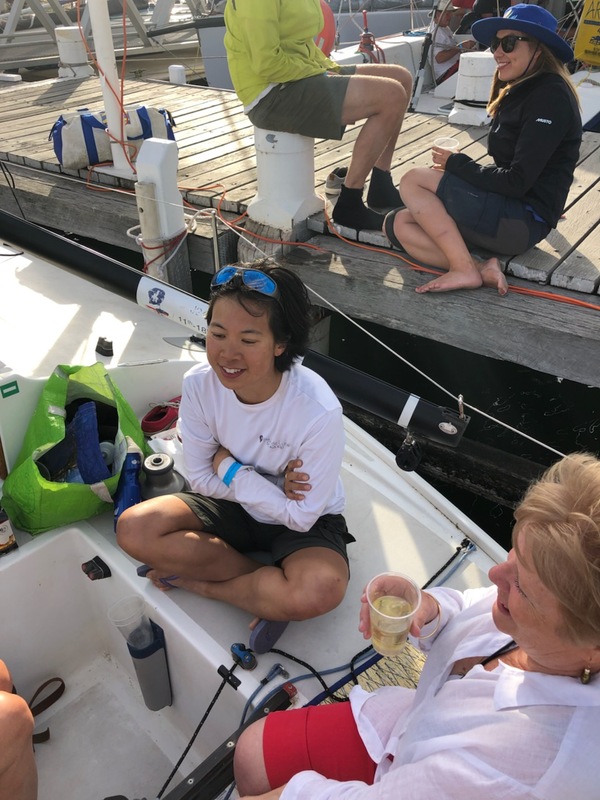 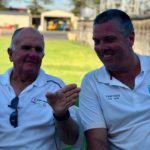 – 2 sets of club sails which includes a very good regatta quality spinnaker used to win 2019 Victorian Championships.